PCiRoads was named in ENR’s list of the top 400 Contractors for the past 3 years. PCiRoads is a certified QP1/QP2 Contractor. 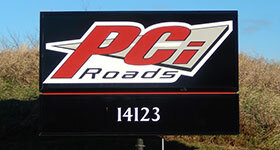 PCiRoads takes great pride in building solutions. 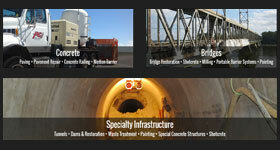 Our divisions include: concrete, bridges, and specialty infrastructure.